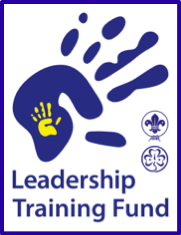 Skills for Life: Scouting and Guiding – a cost effective answer. 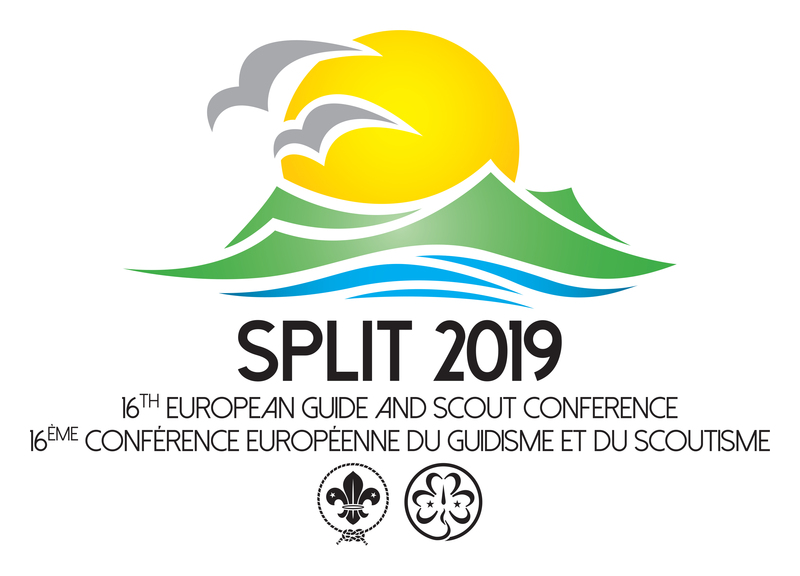 This is the title of a public debate organised by the European Regions of WAGGGS and WOSM, which will take place in Brussels, Belgium, on 25 February. 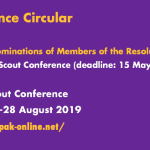 So, don’t forget to pencil down this date and make sure to attend an interesting event adressing the impact of Scouting and Guiding on society in general and on the economy in particular. 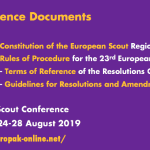 Representatives of National Scout Organisations (NSOs) and Member Organisations (MOs) in the European Regions, institutional partners, Members of the Parliament of the European Union and the Parliamentary Assembly of the Counicl of Europe, delegates from other Regions of WOSM and WAGGGS, as well as members of the civil society are invited to join in and discuss a series of important questions: How do youth movements (such as Scouting and Guiding) contribute to address current priorities identified in the European Union’s “Europe 2020″ paper, such as soft skills education, fighting unemployment and fostering active citizenship. 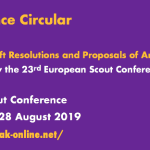 The debate will be based on the findings of studies of social and economic impact of Scouting and Guiding in different countries, as well as on a recent extensive survey on challenges and good practices around funding of NSOs and MOs in Europe. 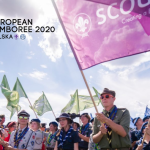 Together with the findings of these impact studies we will present the participants with success stories, showing with practical examples how skills acquired through Scouting and Guiding helped young people to develop to their full potential, becoming the person they are today. This public event is an opportunity to raise the debate on the important role of non-formal education and youth movements, together with the increasing critical need to invest in education in order to fight unemployment and contrasting the detachment of young people from the political and democratic life. 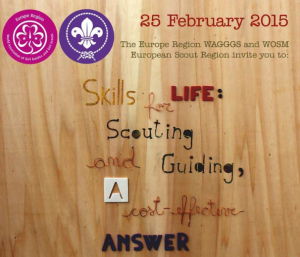 The public debate, taking place in Brussels, Belgium, on 25 February 2015, is part of a joint project on donor advocacy of the European Regions of WAGGGS and WOSM. 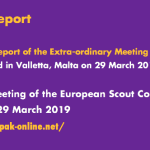 In this framework the two Regions have gathered evidence from 19 NSOs and MOs serving some 980.000 Scouts and Guides in 16 countries in Europe about the challenges they face in raising funds to achieve their missions and the best practices around it. 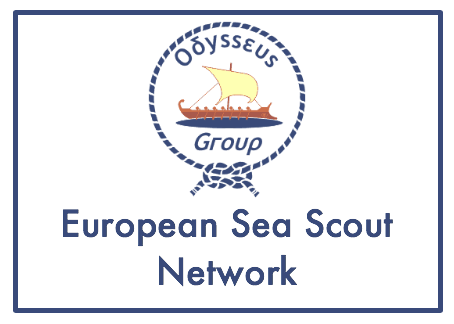 A document on donor advocacy, containing the findings of the joint project as well as an analysis of one particular tool (the study of impact) will be published on the occasion of the public debate on 25 February 2015. => Please do not forget to register for this public event and take part in this interesting debate!